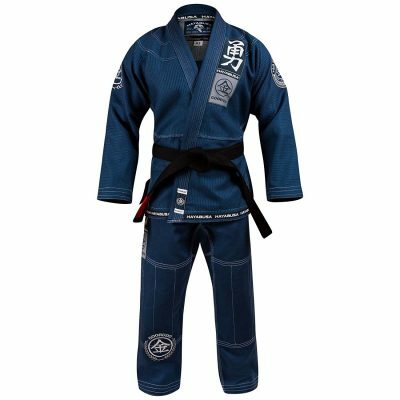 The high quality Hayabusa Gooruda gi’s are Jiu Jitsu lovers favorite gift. 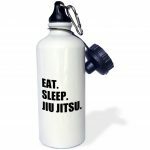 They are highly rated, IBJFF certified, pre-shrunk, and ultra durable. Another important quality for a gi is weight. The pants weigh only 12oz!